HBO’s “Game of Thrones” will look to reclaim its crown as outstanding drama series at Monday’s 70th Emmy Awards, but reigning champ “The Handmaid’s Tale” leads a formidable list of challengers as streaming services look to assert their television dominance. Hulu’s “The Handmaid’s Tale” won the best drama prize at last year’s Emmy ceremony. 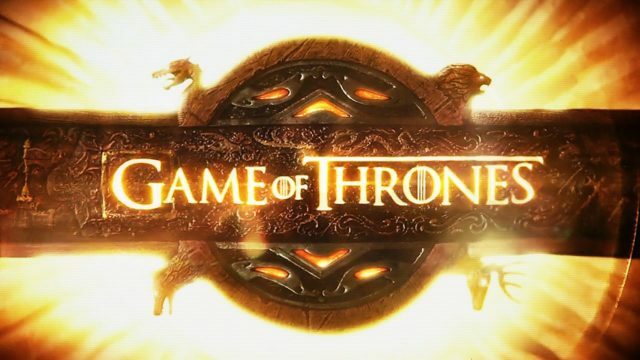 “Game of Thrones” won for outstanding drama series in 2015 and 2016 but wasn’t eligible for the 2017 award because its only new episodes airing during the eligibility period were part of the body of work considered for its 2016 victory. “This Is Us” last year became the first nominee in the category from the four major broadcast networks since CBS’ “The Good Wife” in 2011. “The Good Wife” is the most recent series from a major broadcast network to receive back-to-back nominations in the category. A series from the major broadcast networks has not won for outstanding drama series since Fox’s “24” in 2006. The outstanding comedy series competition is guaranteed to have a new winner Monday night. HBO’s “Veep” won the comedy-series Emmy the past three years, but was ineligible for a nomination this year. The show delayed production of its final season until 2019 while its star, Julia Louis-Dreyfus, underwent treatment for breast cancer. This is the first time in nine years that ABC’s “Modern Family” is absent from the list of nominees. 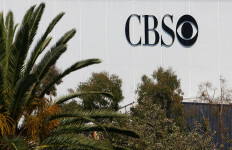 The show won in the category five straight years, tying the record set by NBC’s “Frasier” from 1994-98. Oh is the first actress of Asian descent to be nominated in the category. Legend already won during the Creative Arts Emmy Awards ceremony as a co-producer of “Jesus Christ Superstar,” giving him a rare EGOT, meaning he has won an Emmy, Grammy, Oscar and Tony. He’s one of only 15 people to ever achieve the feat. CBS’ “The Amazing Race” is again among the nominees for outstanding reality-competition program. It has been nominated all 17 years the category has been in existence. It won each of the first seven years, and again in 2011, 2012 and 2014. The Emmy Awards honor programming initially airing between 6 p.m. and 2 a.m. from June 1, 2017, to May 31, 2018. Colin Jost and Michael Che, anchors of the “Weekend Update” segment on “Saturday Night Live” and co-head writers of NBC’s late-night sketch comedy series, will host the ceremony, which is also being executive produced by “SNL” creator/producer Lorne Michaels.